Sally, born and raised in London, began her career as a Junior Accountant in Britain's second largest media company, and simultaneously worked towards achieving her Accounting degree. 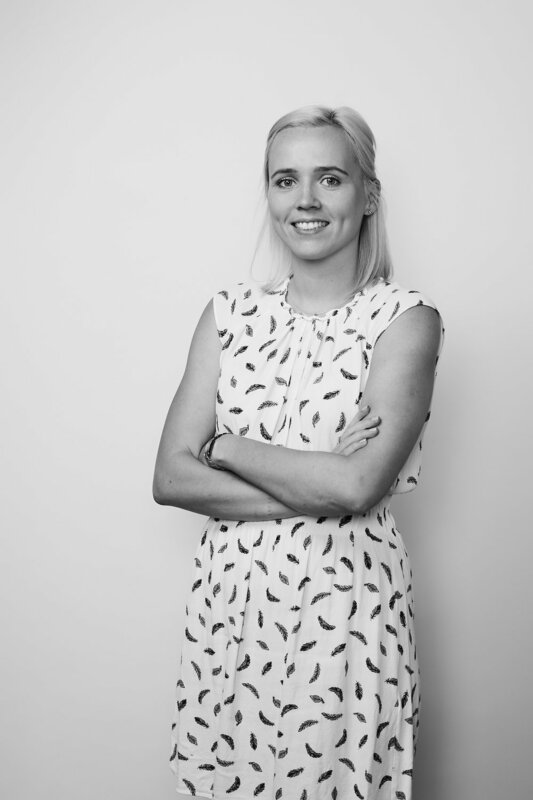 After a move across the pond to New York City, Sally started working at Bond Collective in January 2016 and has enjoyed seeing the exciting growth of the company firsthand. In her role as Financial Controller, Sally oversees the day to day financials of Bond Collective as well as being involved in a number of strategic ad hoc projects. Outside of work Sally loves spending time with her husband, dog (Leo) and cat (Aries), exploring New York City, trying new restaurants and traveling – she is currently trying to visit every state in the US – 37 down, 13 to go!